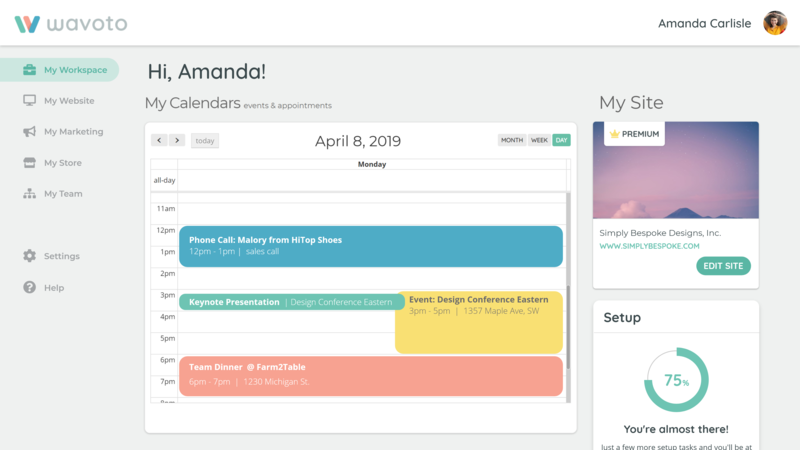 Take command of the Back Office, an all-in-one workspace where you can connect with clients, manage campaigns, track sales, and much more. Control every aspect of your digital business through the Back Office. Why switch between a dozen accounts? 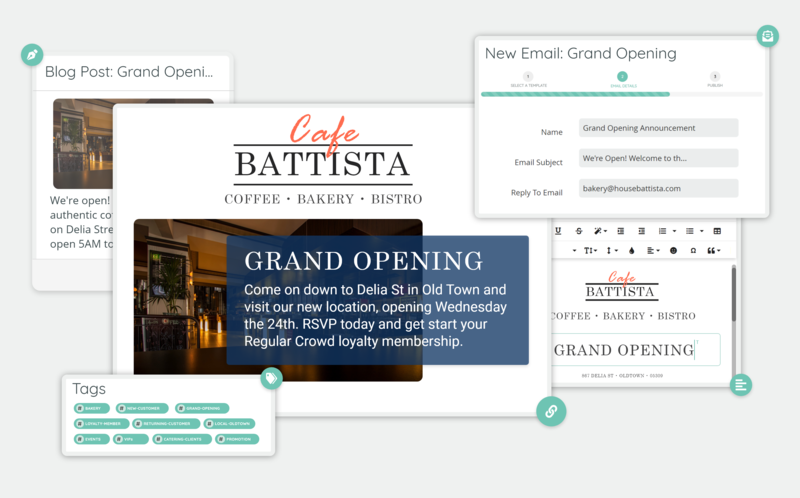 The Back Office puts your entire marketing routine right in front of you — and helps you do it better. Your workspace streamlines your day into one convenient space. Your new little black book. Build and tag valuable client connections through your workspace's Customer Relationship Management system. Stay on top of your most important connections with Wavoto's CRM. Say you're launching a product. Create a listing. Build a landing page. Add a marketing funnel, run a promo. Send email blasts, fulfill orders, track sales...all without leaving your Back Office. Your CRM, eCommerce, & Marketing all work in parallel with your site.